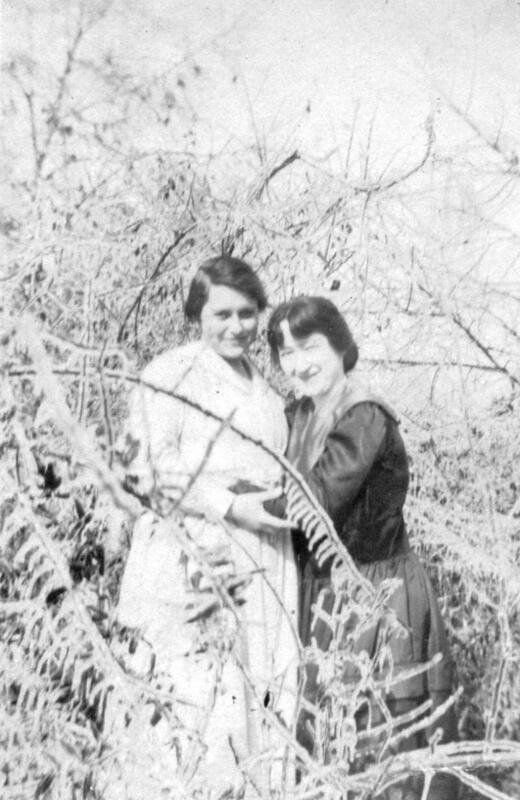 Comments: Evelyn Brizzel (Nee: ) | GA United States | 1921-1940 | Comments: This photo was almost certainly taken in GA. Probably in Ellijay, in Gilmer county. Possibly in Rabun county.